Anthony Martial is close to agreeing to a new five-year deal with Manchester United, following the Frenchman’s stunning start to the season. 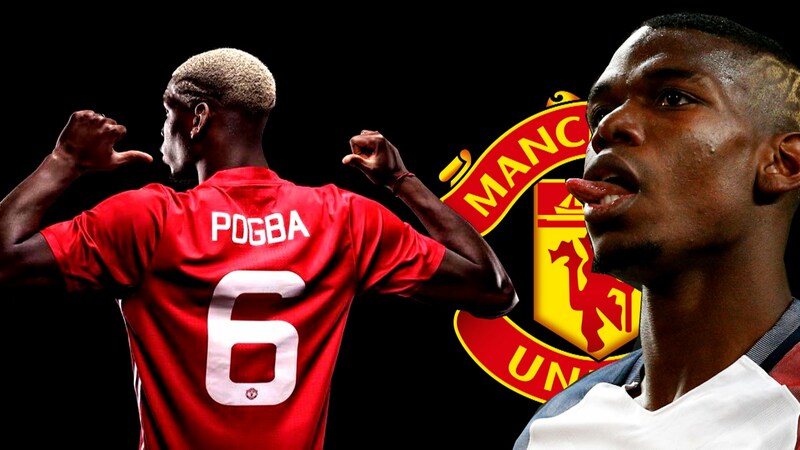 That’s according to the Daily Mail, per The Metro, who say that the 22-year-old did reject the Red Devils’ initial offer of £160,000-a-week, but now, he’ll put pen to paper on a contract worth a huge £190,000-a-week. 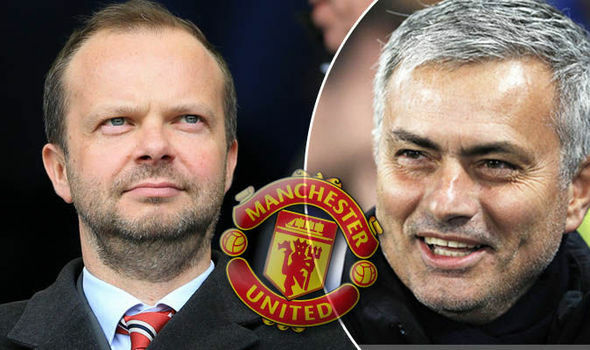 The Old Trafford club still has the option to extend his current deal by a further year if they so choose, so there is no real rush in pushing a deal over the line, but obviously, the sooner everything is agreed upon, the better. Martial’s return-to-form has been a real joy to watch. The sheer ability to stick the ball into the back of the net on a game-by-game basis is just brilliant, and it really does make you wonder why he was benched in favour of an out-of-form Alexis Sanchez. 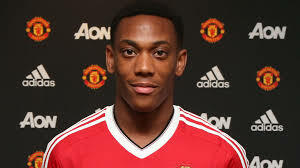 He’s been playing that impressively, Martial has even earned himself a recall to the France national team. 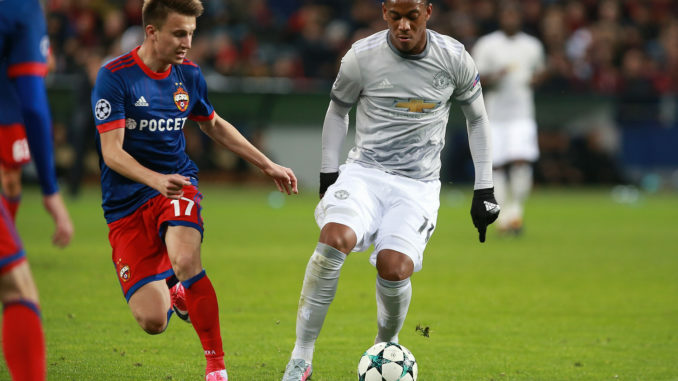 Now, that Jose Mourinho has shown a real faith in the player, let’s hope that it’s reciprocated by Martial, who’ll sign the new deal and continue to perform in such a magnificent manner.